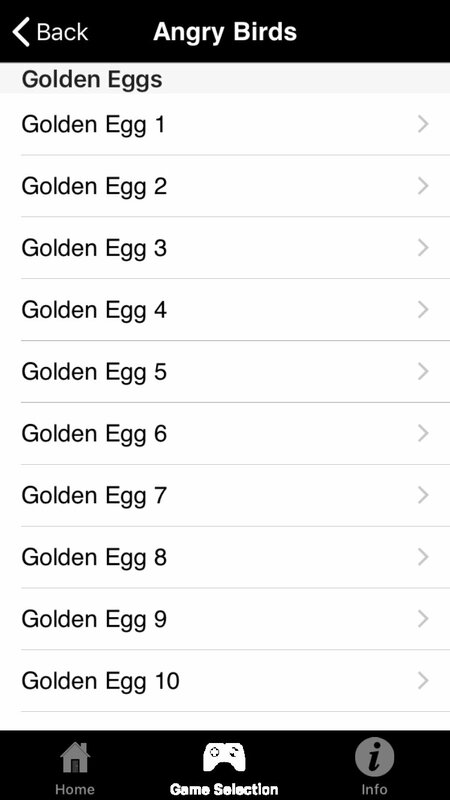 Cheat applications for iOS games don't work exactly the same as on Android. 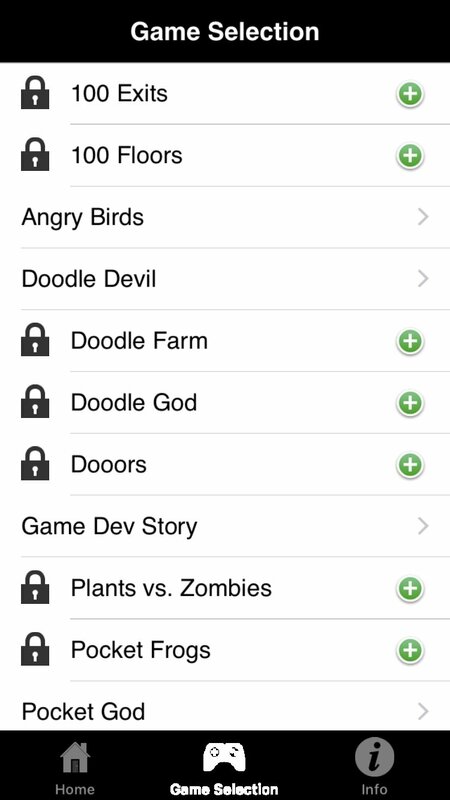 On this operating system, users can modify the value of certain game parameters once they've rooted their device, but the owners of a smartphone have more limitations in this sense bat that doesn't mean that they can't receive help with applications like Cheats - Mobile Cheats for iOS Games. 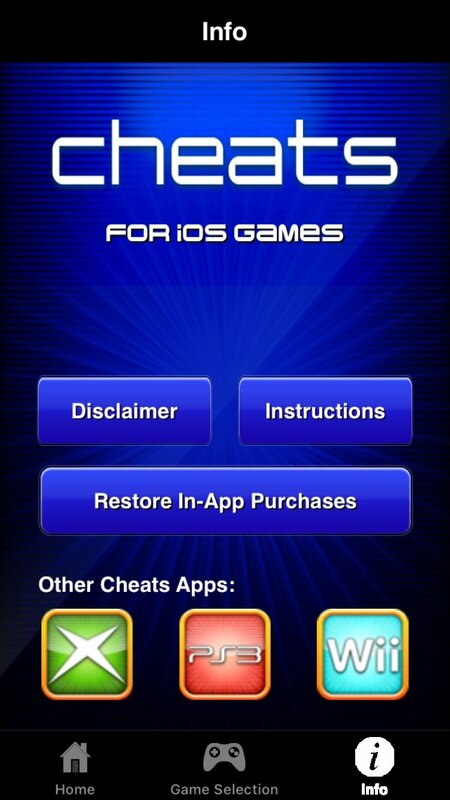 A Game Cheat Engine for iPhone? Not exactly: this is more like a collection of cheats and hacks for different games provided by different players. It includes cheat codes, game bugs, unlockable elements, tutorials, unlocking codes, achievement guides... a complete repository that has nothing to envy of paid resources that help you obtain better results. 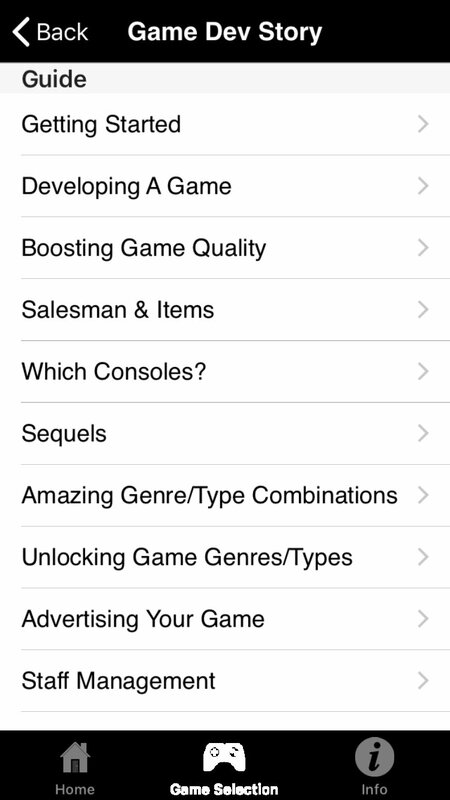 Search for your game and check all the help you can get.